標題 : can help me cancel service and refund? 內容 : hello , i am very sorry. i make a mistake buy wrong data center server. It is not support my project. the server no install OS. 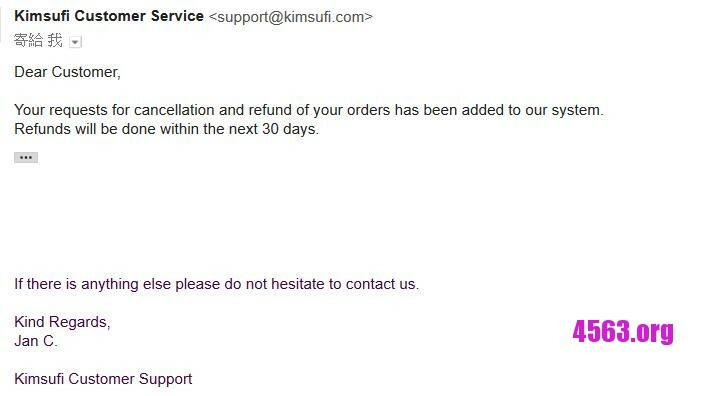 Can help me cancel this service and refund? Thank you.